Amroad develops IP solutions that facilitate life in modern communities. Amroad’s products deliver useful technology, clever functionalities, and simple user experiences. Amroad was founded in 1986 and achieved its original success in many product categories including the early development of ASIC digital signal cameras and computer track-points. Over time, Amroad has developed expertise in developing and manufacturing its own devices. Amroad now creates community-oriented products that uses SIP digital technology for distributors, builders and system integrators. 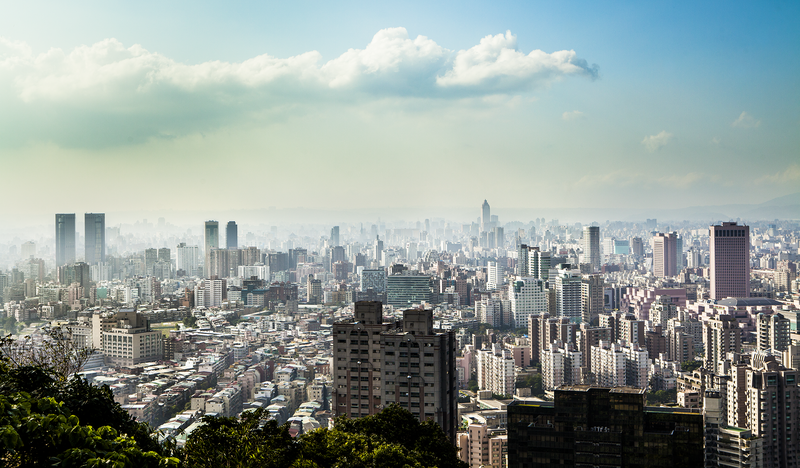 Located in Taipei, Taiwan’s largest city, the Amroad family, including in-house departments and consultants, knows exactly how it feels to live in large communities, apartments and high-rise buildings. Amroad combines this shared experience with customer research from around the world, to design and build products for customers.